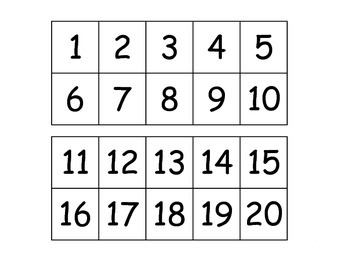 There are 20 tens frame mats along with 20 number cards. I suggest printing these on cardstock and laminating them for durable use. I also used Velcro dots on the back of the number cards as well as the front of the tens frame (where the children put the number). 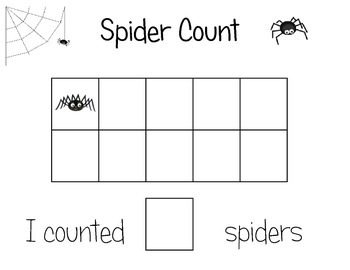 The children select a tens frame to work with, count the number of bats and choose the correct number to put on their tens frame mat. 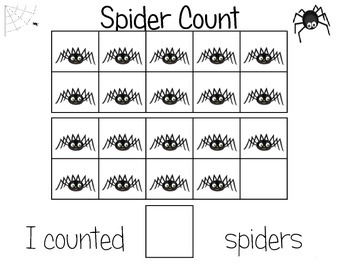 I use these for re-teaching, small groups as well as center work. The children really enjoy these.